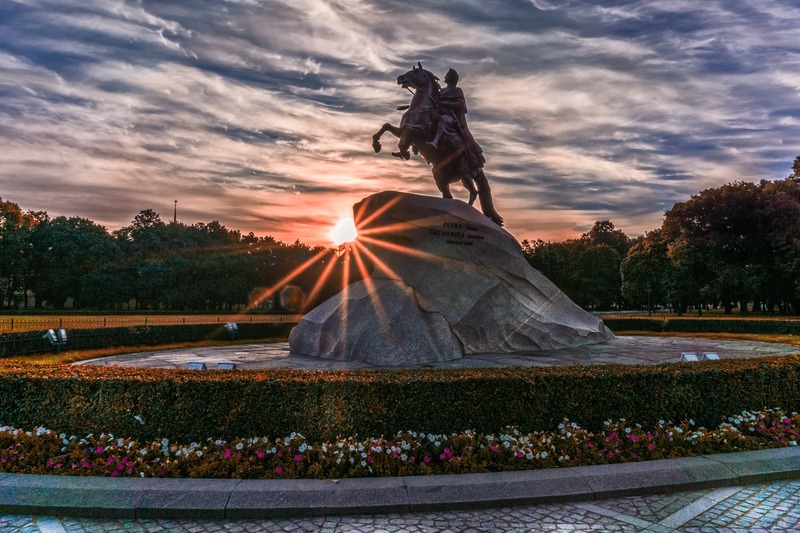 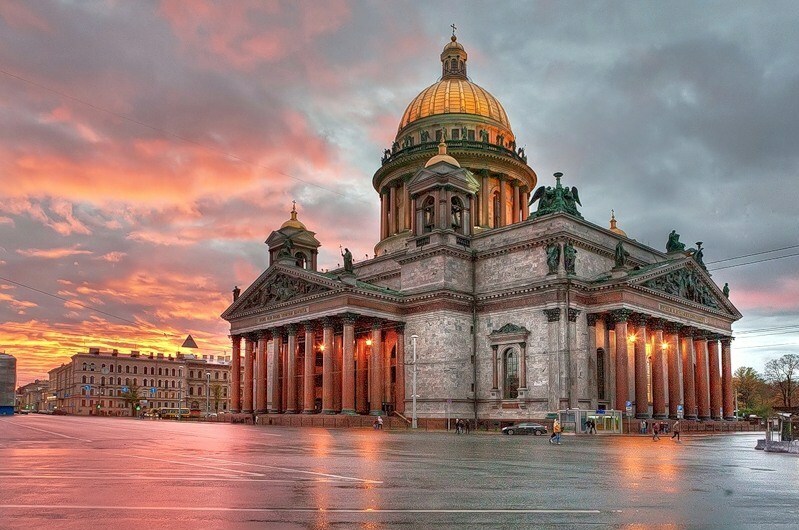 St.Petersburg is one of the most beautiful cities of Europe founded by Peter the Great. 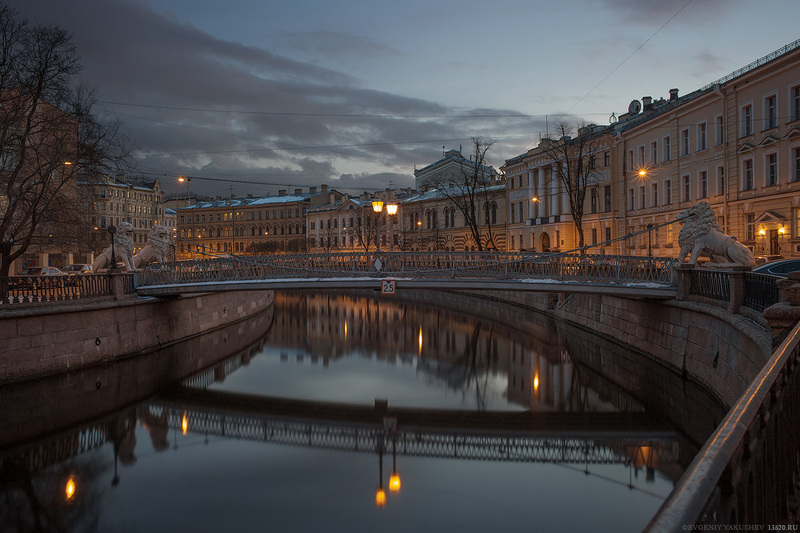 The city is especially beautiful in the span of spring and summer time (called "white nights") when day light continues from 3 a.m. to 12 p.m.
St.Petersburg is world known as a great cultural center with rich Museums and Exhibition Halls (including the world-known Hermitage), famous Theaters (opera, ballet) and the St.Petersburg State Academic Philharmonia Grand Hall. 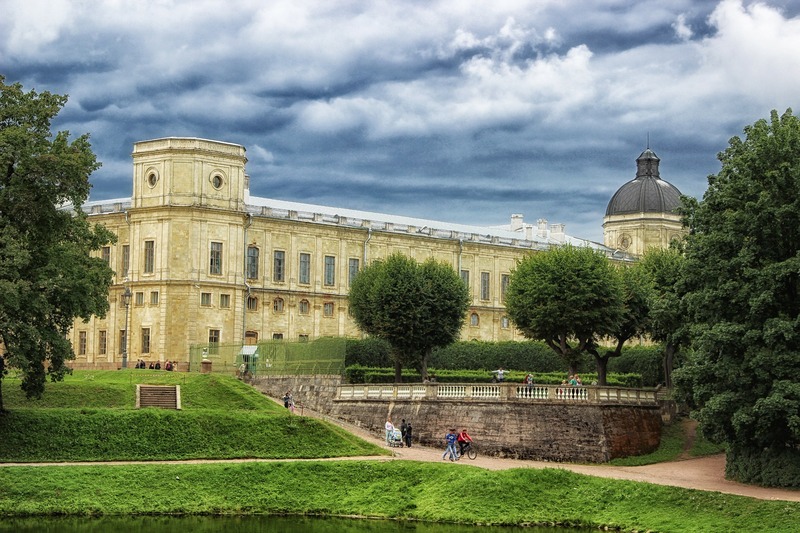 The largest collection of Russian fine art in Saint Petersburg can be found in the Russian Museum. 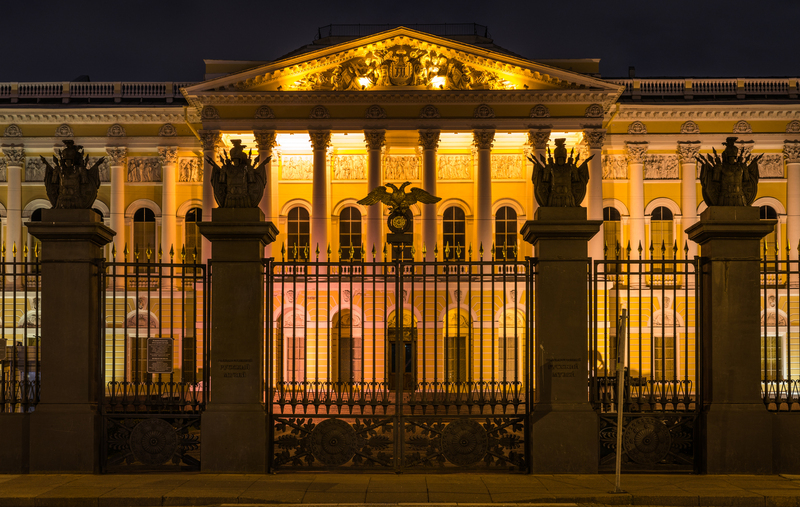 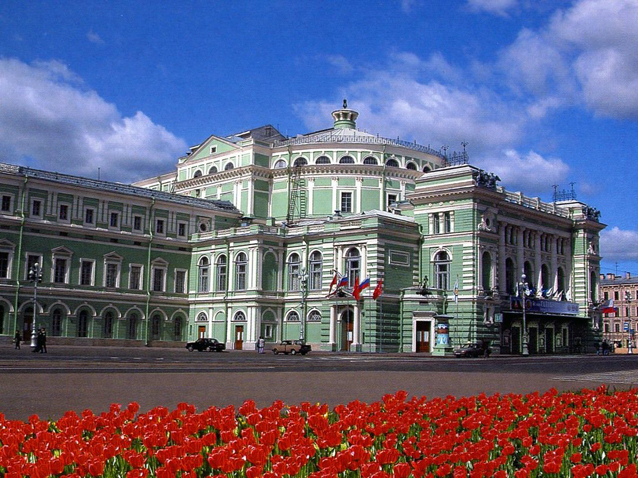 The perfect places for those who want to see the Russian ballet or opera are Mariinsky theater and Mikhailovsky theater. 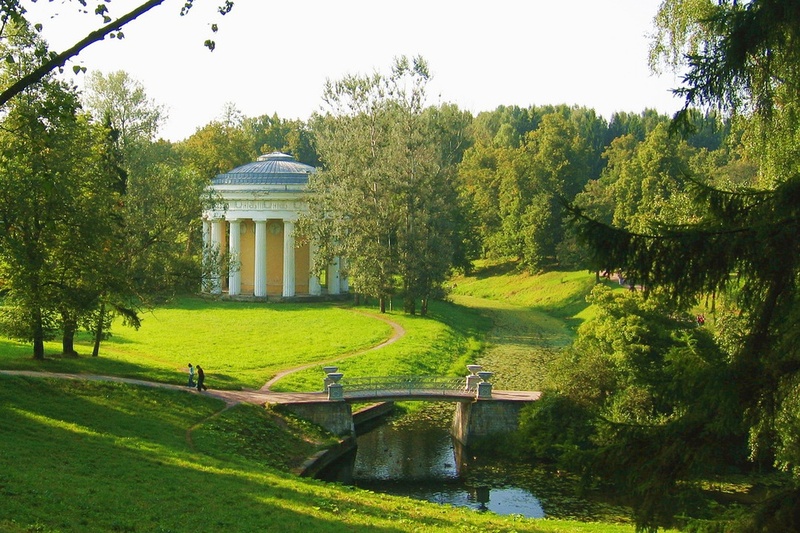 It is highly recommended to book tickets in advance! 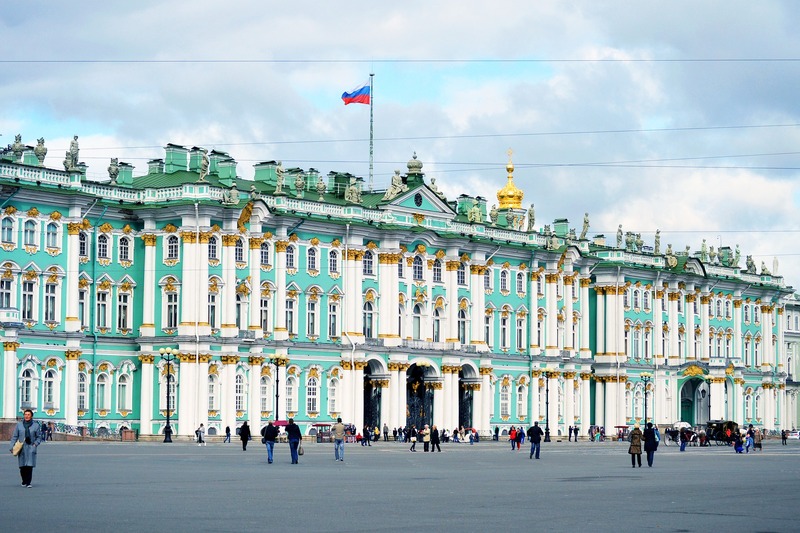 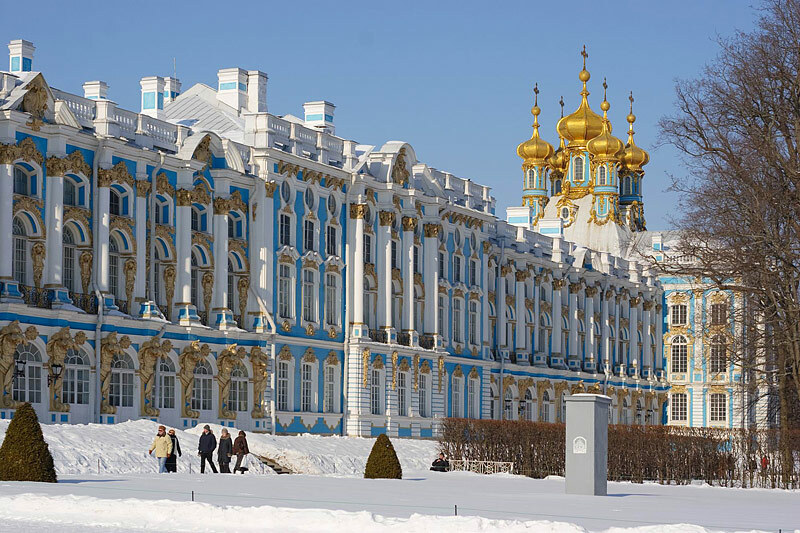 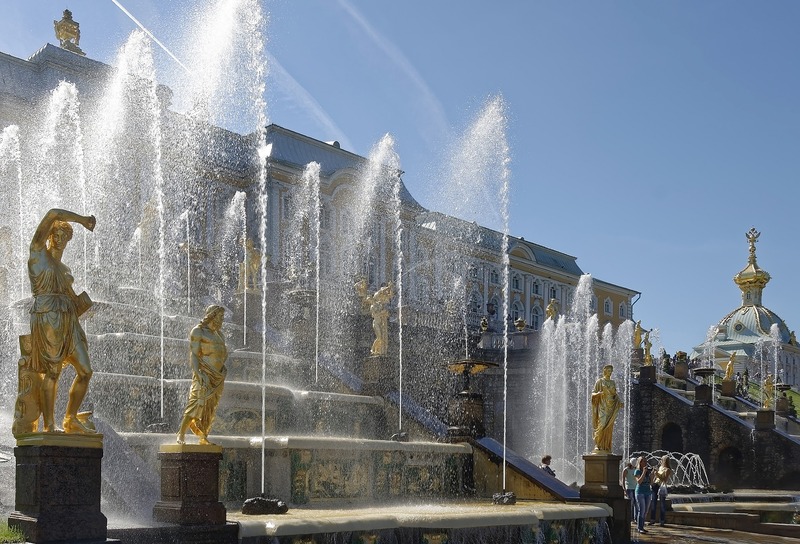 There are many other interesting excursions, including visiting of small satellite towns Peterhof (palaces, parks and fountains), Tsarskoye selo (Catherine Palace with the Amber Room inside), Pavlovsk and Gatchina with wonderful gardens and palaces of 18th–19th century. 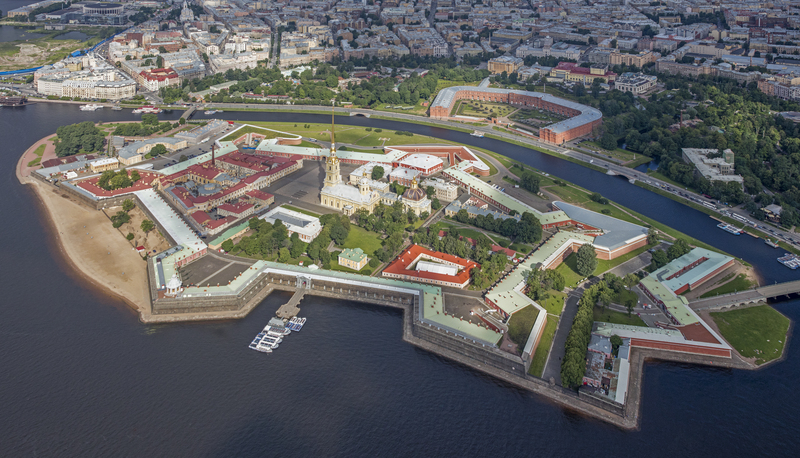 Saint Petersburg is located on the delta of the Neva River. 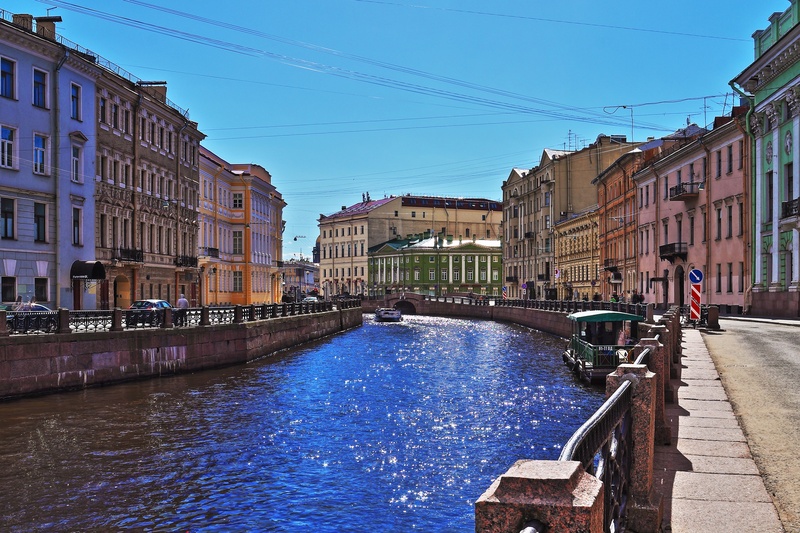 There are 93 rivers and canals in the city and 342 bridges. 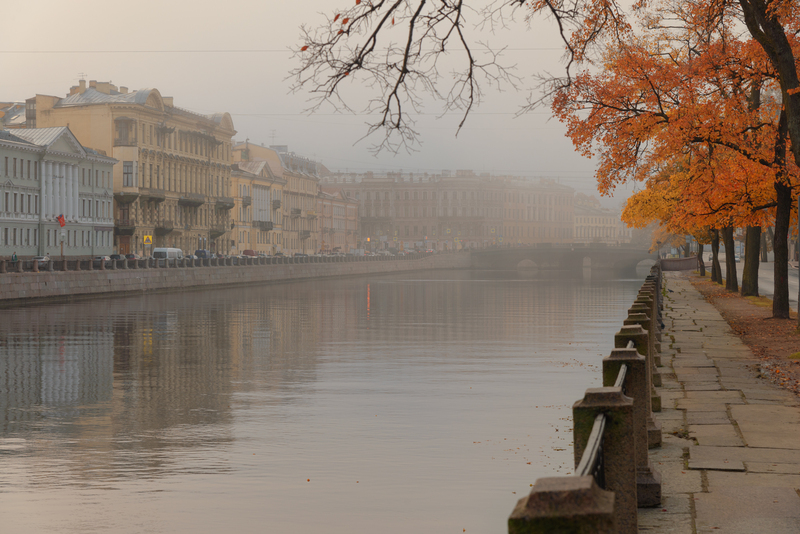 That is why Saint Petersburg is often called the "Venice of the North". 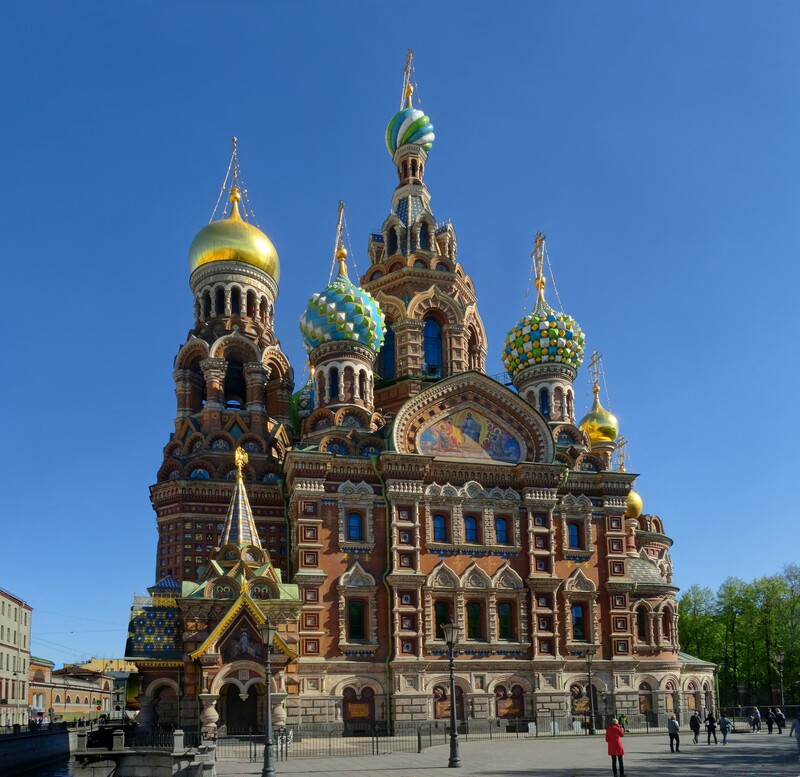 The boat trips are especially popular among tourists because they allow to view the city and its magnificent buildings and monuments conveniently and from different angles. 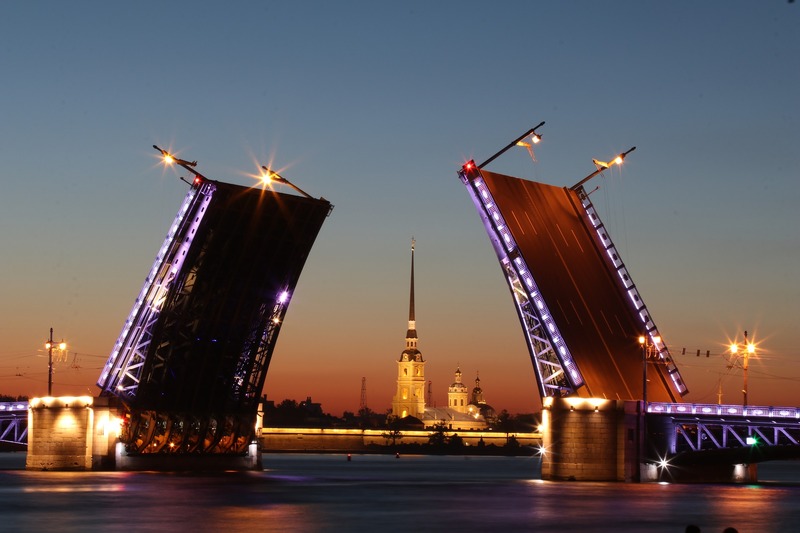 There are various boat trip options including midnight trips with sailing under the opening bridges. 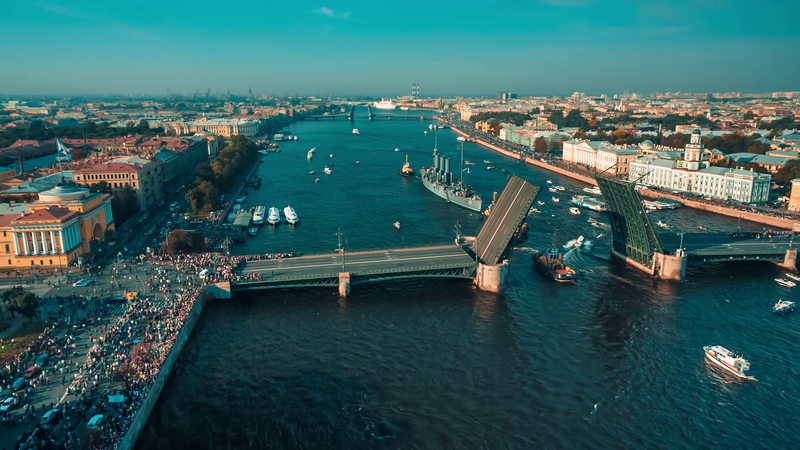 More information about boat trips can be found for example here https://en.citycruises.ru/ or here http://anglotourismo.com/.